Good quality clean secondhand clothing (adults, children, babies), childrens’ books, comics and magazines, children’s sports equipment and uniforms. Seedlings, old crockery and baking on the day are needed too. We also need filled jars for tombola - the class who collects the most wins a prize! All donations can be dropped off at the school office. Check the flyer for more details. 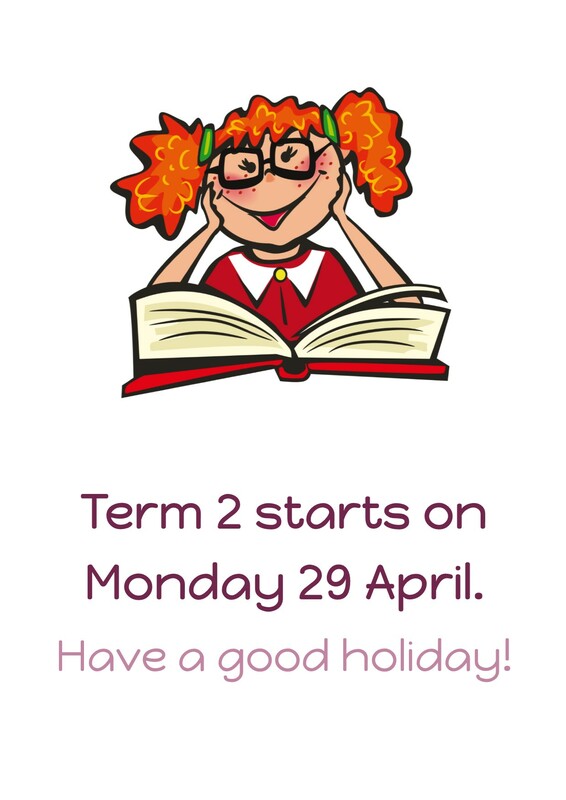 This year we are not taking adults’ books or homewares thank you. 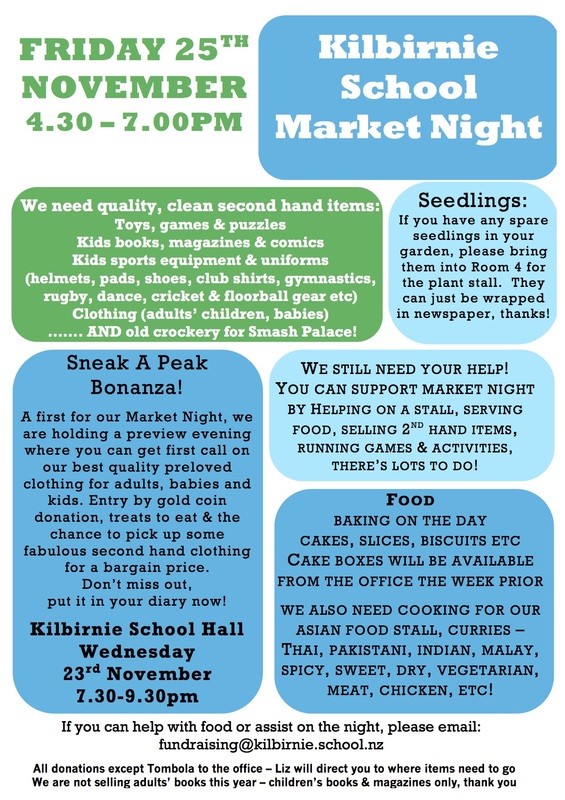 Many hands make light work so if you can help on the day, please email fundraising@kilbirnie.schol.nz.